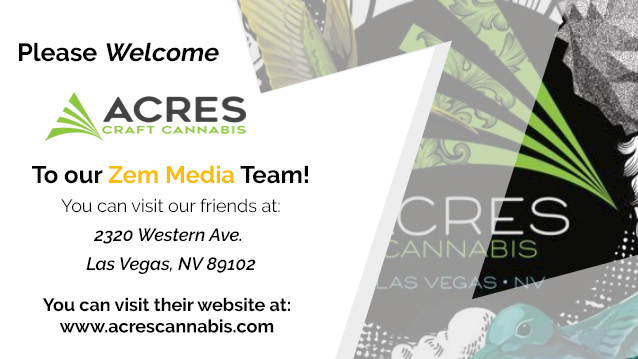 Welcome Acres Craft Cannabis to Our Zem Media Team! 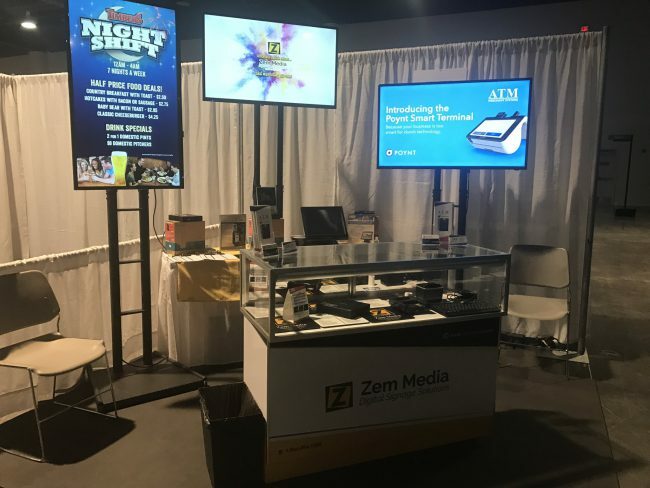 Zem Media exhibited at the Las Vegas Metro Chamber of Commerce 2017 Business Expo on June 14th. 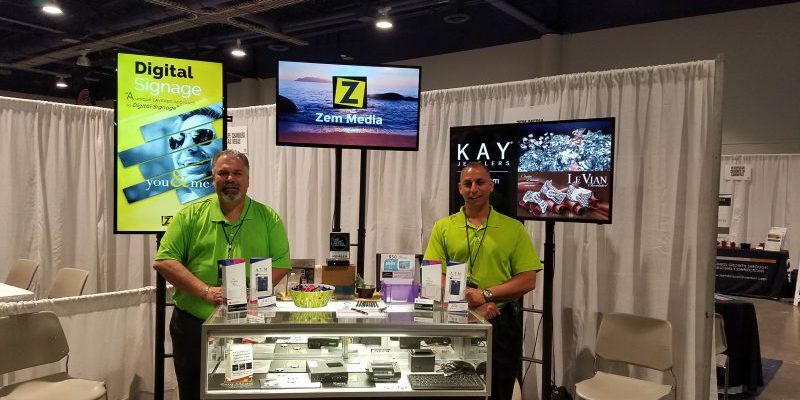 We were able to network with local Las Vegas business owners featuring our Digital Signs/Menu Boards, ATM and Merchant Services. Former Mayor, Oscar Goodman, stopped by our booth and was extremely impressed with our products. 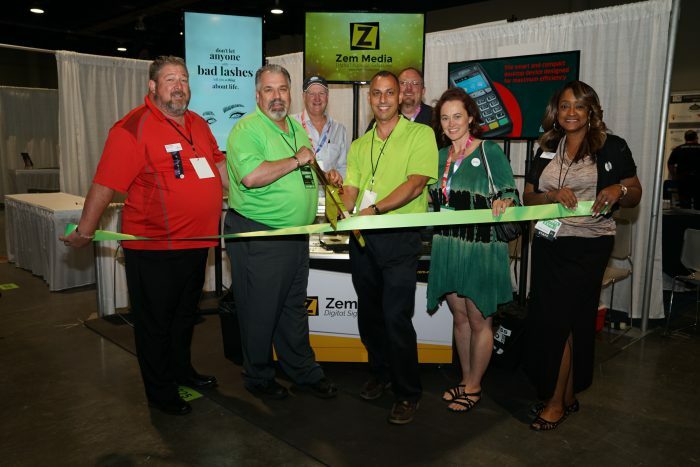 During the Expo we had a ribbon cutting welcoming us to the LVMCC as new members. 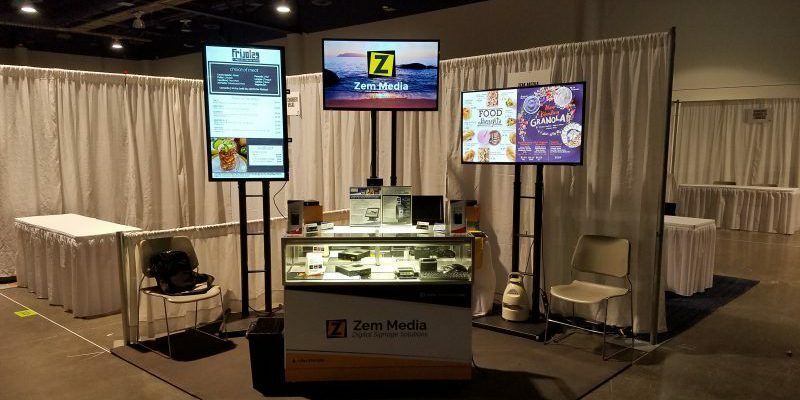 Want to learn more about our goods and services? Contact us today at 844-804-1395 and ask to speak to a member of our Sales Team.